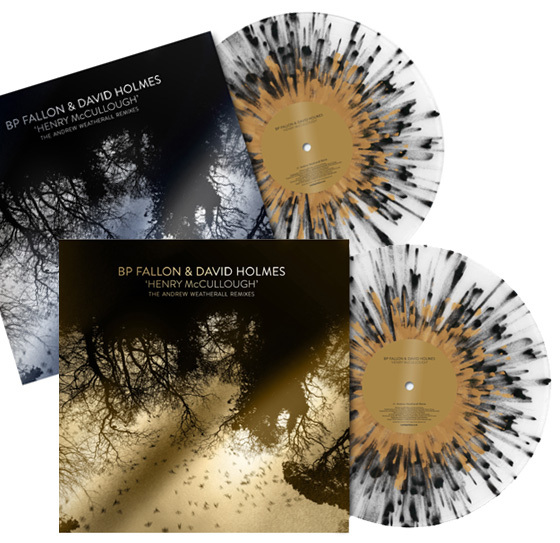 We are chuffed to confirm that the Andrew Weatherall Remixes of ‘Henry McCullough’ by BP Fallon & David Holmes will be released on Record Store Day, Saturday April 22nd – less than three weeks away. 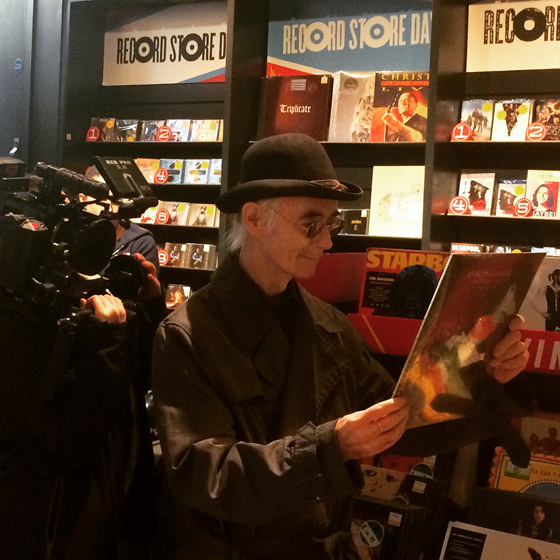 The record contains three tracks – Andrew Weathearall’s astounding remix of ‘Henry McCullough’ plus Andrew’s dub version plus the original David Holmes mix from David’s ‘Late Night Tales’ album. 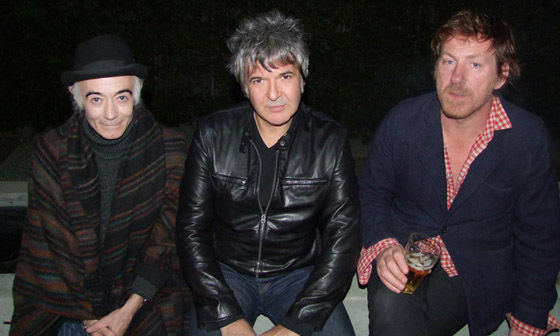 Says BP Fallon “Yonks ago, captivated by the extraordinary album that is ‘Screamadelica’ by Primal Scream, I never dreamed that Andrew Weatherall would one day bless my work. 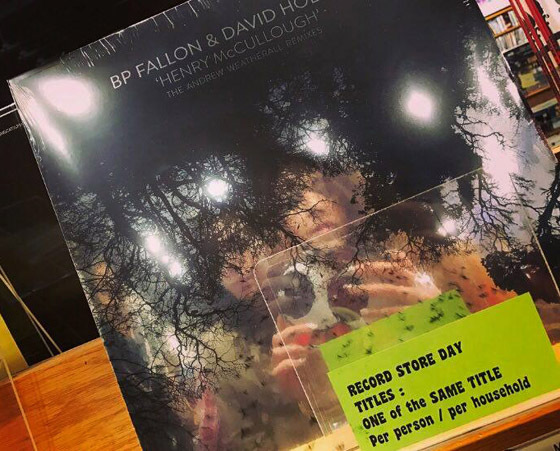 I’m really vibed to have made this record with David and Andrew. And, y’know, I can feel Henry, way beyond, digging it”. The standout track is a tribute to a fallen hero from Northern Ireland, Henry McCullough. 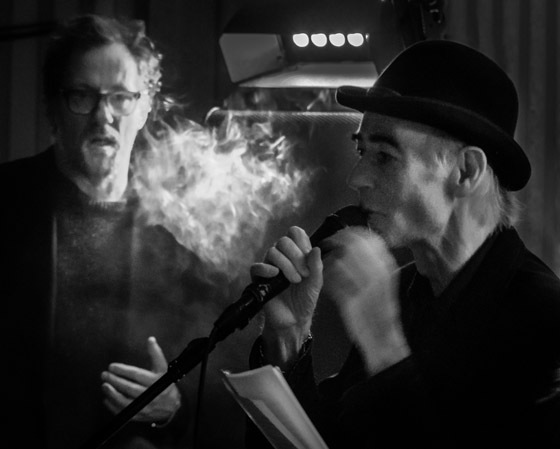 Recorded in the small hours on the night of Henry’s funeral, the writer and artist BP Fallon freestyles a stream of consciousness poem about one of our most gifted of sons. Flowing, dramatic prose charting McCullough’s life and impact as an artist and a friend, lamenting his loss and expressing the hope that he’ll see him “when the time comes”. 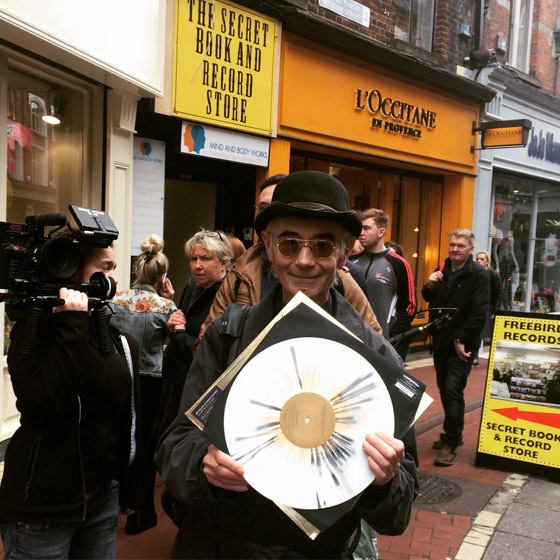 But it’s Holmes’ cut with inimitable 70-year-old Dubliner BP Fallon that seals the deal. An impassioned spoken word tribute to the late, great Henry McCullough, it’s a simple yet profoundly personal piece in which the borderline mystical tone that defines Holmes’ release gleams into sharp focus over five minutes. 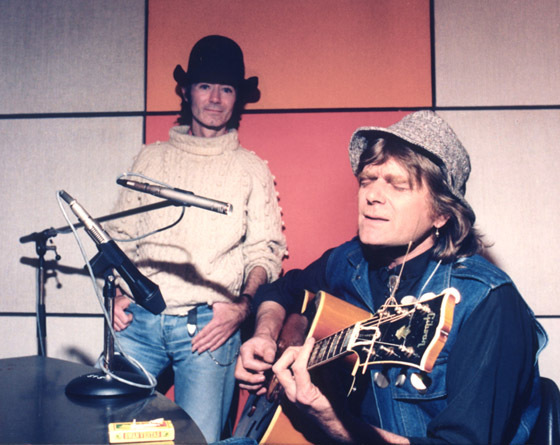 ‘Henry McCullough’ is a moving tribute to the recently departed rock guitarist of the same name with a heartbreaking spoken word lament from his friend and legendary Irish radio jock BP Fallon. If this doesn’t get you to the verge of tears, you truly have a heart of stone. 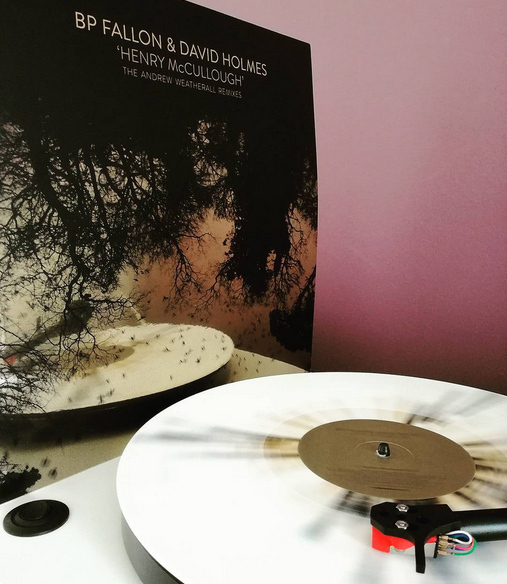 Holmes’ collaboration with Irish broadcaster/writer BP Fallon, a touching eulogy to the late Wings guitarist Henry McCullough, is worth the price of admission alone.